Finding the perfect vacation has become a time consuming and stressful process. Your time is valuable and it shouldn't be spent trying to sort out the details of planning your vacation. That's where we come in. We will take away the anxiety caused by the overwhelming promotions and fares that pop up online. Many people do not realize they can’t beat a travel agent’s price because ALL hotels, resorts and cruise lines already have a small fee built into their pricing. That fee either goes straight to the hotel or to your local travel agent by choosing to let us personally help you. 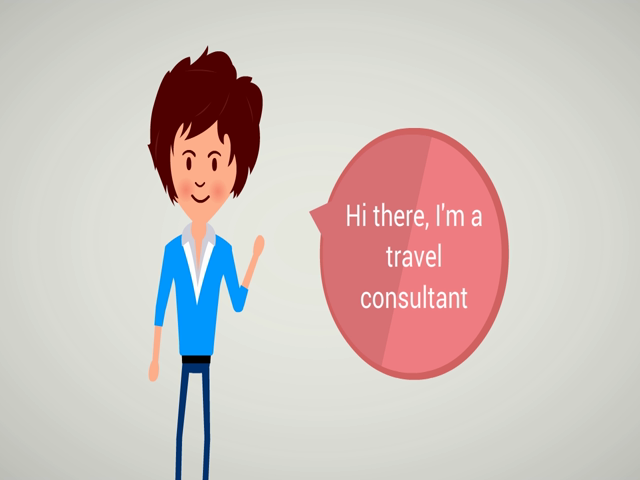 Travel agents provide online or better pricing with personal service. Let us know what you're interested in, then sit back and relax while we plan your honeymoon, anniversary, family vacation, reunion, or a short guys’ or gals’ getaway. The hotels, resorts and cruise lines pay us to help you! Travel Well With Got Vacations?